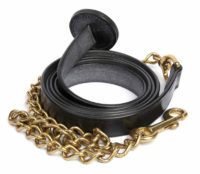 Leather Headcollars and Training Aids. We are very proud to finally present Stephens Leather Headcollars and Training Aids, which are English-made with the highest quality leather. 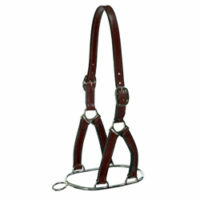 We also feature along wide range of Weaver headcollars we have sold for years for horses and ponies. Our Stephens range includes the famous Controller Headcollar, for safe equestrian handling, and the Combi Headcollar, with a detachable throat section for easy grooming and tacking up.